Dr. John Leahy is board eligible in obstetrics and gynecology. 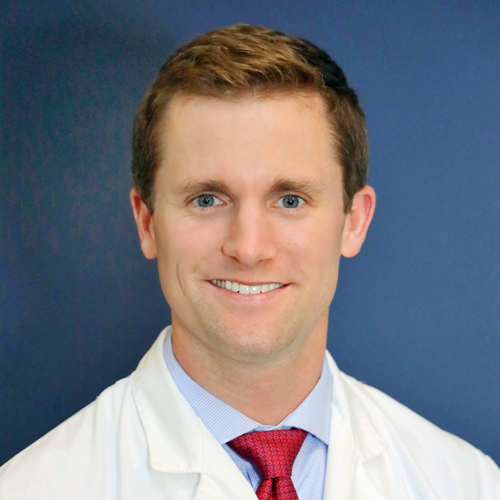 Born in Lansing, MI, Dr. Leahy received his undergraduate degree in Global Health from the University of Michigan and his medical degree from Michigan State University’s College of Human Medicine. He completed his internship and residency at William Beaumont Hospital in Royal Oak. Dr. Leahy has participated in several programs aimed to improve women’s health in all areas of obstetrics and gynecology both in Michigan and abroad . Dr. Leahy is proficient in minimally invasive gynecologic surgery, including DaVinci Robotic surgery. He was awarded the Outstanding Laparoendoscopic Resident Surgeon award. He was an integral member of a team of Beaumont physicians and healthcare personnel who successfully implemented improvement processes that led to dramatic decreases in cesarean section rates and increased the likelihood of a successful, safe vaginal delivery. 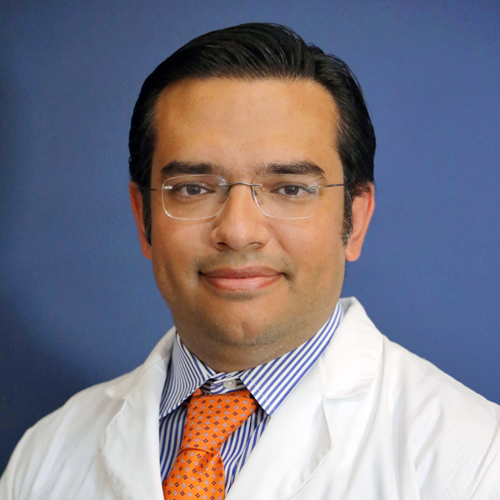 He has participated in research projects in gynecologic surgery and obstetrics that have been presented at local, state, and national meetings. He has participated in multiple medical missions to Vietnam, including Project Vietnam’s “Breaths for Newborns” campaign to improve neonatal and newborn care and participated in urogynecology training programs for Vietnamese gynecologists. He speaks conversational Vietnamese. Dr. Leahy has also worked in Ghana to reduce maternal mortality. Additionally, he participates in monthly teleconferences with obstetricians from Uganda and around the globe to reduce maternal mortality. Dr. Leahy is a member of the American Medical Association, the American College of Obstetrics and Gynecology, the Society of Laparoendoscopic Surgeons, and the American Association of Gynecologic Laparoscopists. In his free time he enjoys sports, traveling, and cooking. Dr. Leahy’s wife, Darcie, is a local dentist. They recently welcomed a newborn son, Jack. 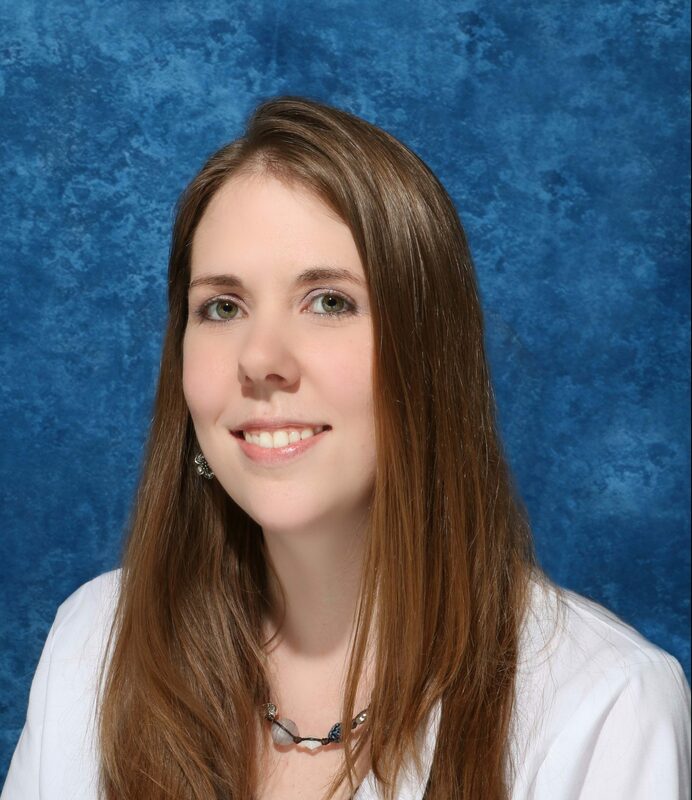 Abby Nowakowski graduated from the William Beaumont Hospital Obstetrics and Gynecology Residency Program in Royal Oak Michigan. She earned a Doctor of Medicine from Wayne State University. Her earlier education includes a Bachelor of Science from Western Michigan University and pre-medical studies at Portland State University in Oregon. During her residency, she was awarded a certificate of excellence in obstetrics from the Society of Maternal Fetal Medicine and was awarded recognition of excellence in minimally invasive gynecologic surgery from the American Association of Gynecologic Laparoscopists. She participated in the Cesarean Section Review Committee at William Beaumont Hospital in Royal Oak. Dr. Nowakowski is a member of the American College of Obstetrics and Gynecologists, the American Association of Gynecologic Laparoscopists, the American Society for Colposcopy and Cervical Pathology and the American Medical Association. 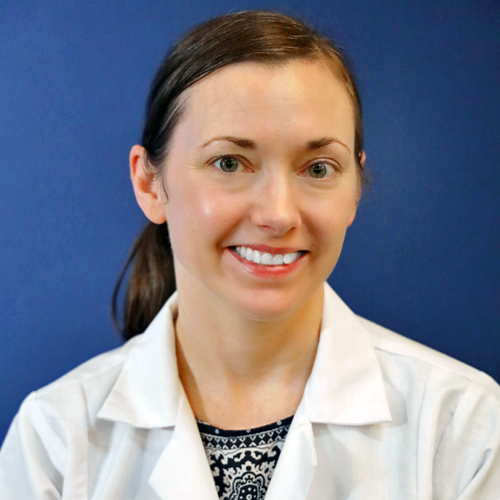 Dr. Nowakowski has a passion for women’s health and she has special clinical interest in diet and nutrition and surgical interest in endoscopic and laparoscopic surgery. She feels all aspects of life impact a woman’s obstetrical and gynecologic health and emphasizes comprehensive, compassionate care. Melissa is a Registered Nurse and our Clinical Nurse Manager. 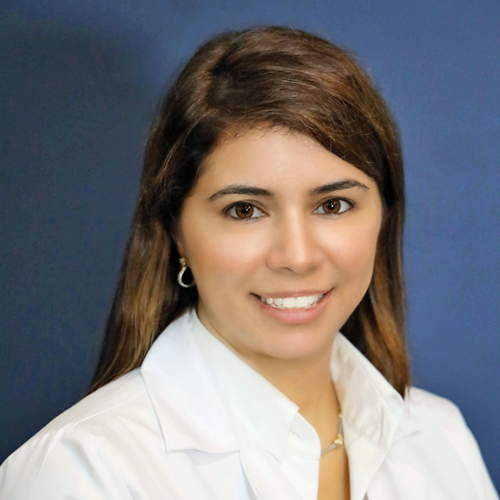 She joined our practice in 2015 and brings with her nearly ten years of experience in Women’s Health. She graduated with honors from Monroe County Community College. Upon graduation, she was chosen by faculty as the recipient of the Outstanding Nursing Student Award due to her display of clinical excellence, leadership skills, and impressive GPA. She is currently a member of the Monroe County Medical Reserve Corps (MRC) and the Michigan Volunteer Registry, which allows her to volunteer her time and nursing skills during emergency situations, as well as community health events.